Thank you for supporting the Arlington Adventurers! Adventurer Fun Day Click here for more photos of our Campout. Adventurer Fun Day Click here for more photos of our fun day. Our Bike, Safety, and Fitness Day. Click here for more photos of our Bike, Safety, and Fitness Day. Adventurer Class in Feb 2016. Click here to view more photos of this class. Our 2015 Christmas Party. Click here for more Christmas Party photos. Our nature outing in Nov 2015. 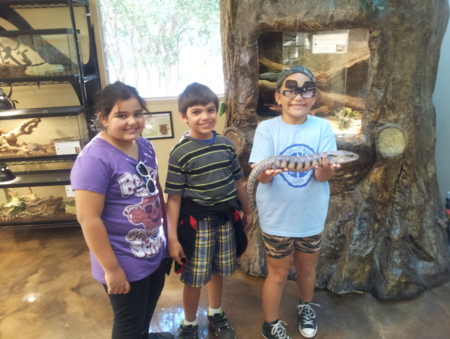 Click here to view more of our nature outing photos. Our 2015 Induction Service. Click here for more photos of the service. Adventurer Beach Day, Sept. 2015 Click here for more photos of Beach Day. Thank you parents, family, volunteers, and most of all our awesome Adventurers! The Adventurer program has been developed to involve you, the parent, with your child (preschool- 4th grade), in a growing relationship – learning about God and the world He has created, and getting along with people around us. Our Adventurer Club has one purpose in working with you and your children: we desire to help you lead them into a deeper experience with Jesus Christ. By involving Adventurers and their parents in a four-fold program of spiritual, mental, recreational, and social activities, we will help you guide them up the ladder of character growth and development. We currently have 6 levels for club members depending on current grade. All levels do many things like crafts, learn The Bible, play games, earn honor badges, do community outreach, and have various group outings and activities. We Appreciate the Support and Prayers of our Church and Extended Family!